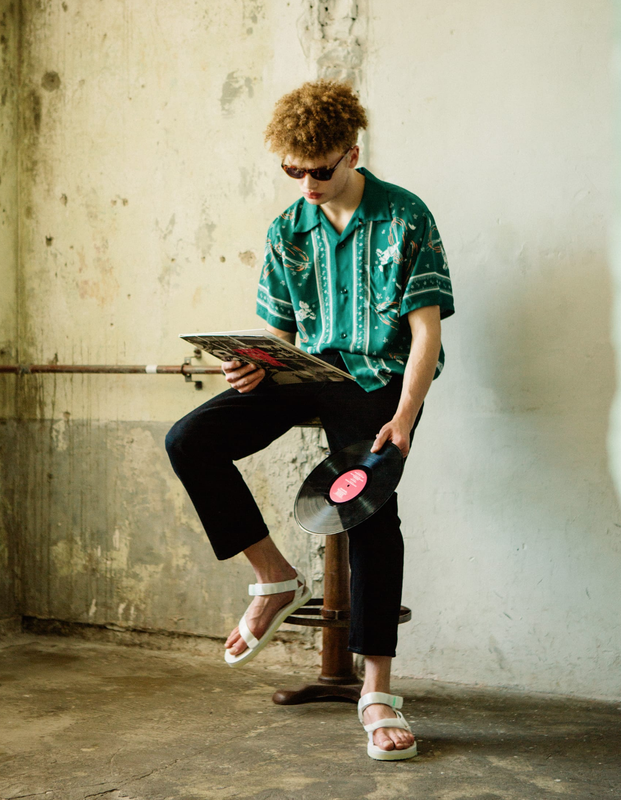 Hyped sandal brand Suicoke has kept themselves at the centre of footwear over the past year, with strong collaborations with the likes of Palm Angles, BAPE and Stussy to name a few. 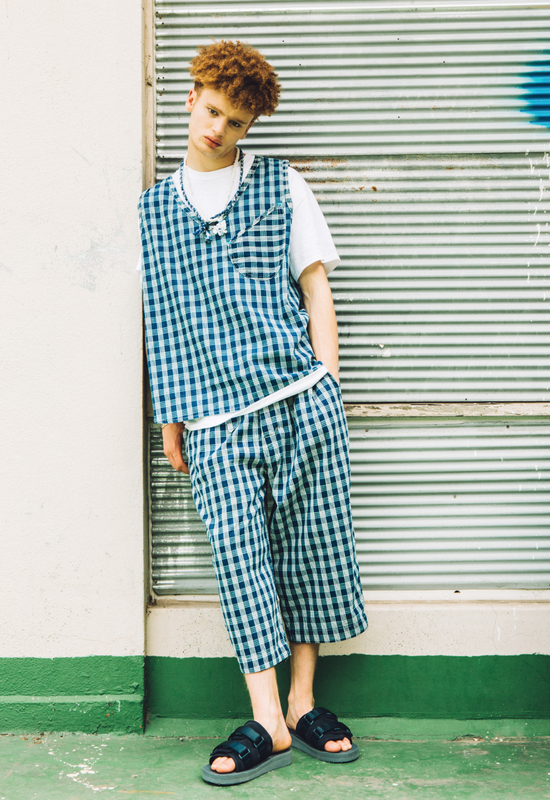 It looks like the socks and sandals is inevitably coming into vogue and if Suicoke created the trend or not they are certainly one of the top choices when people are looking to jump on the hype. 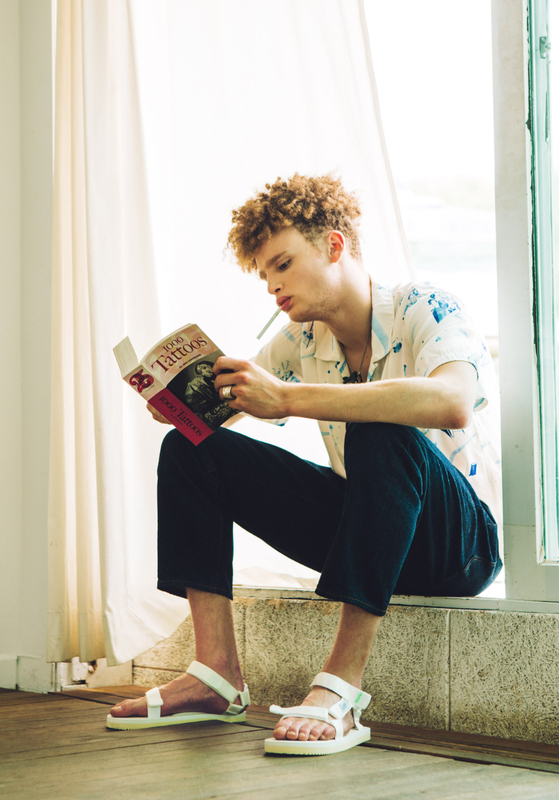 The editorial, made in Korea showcases the signature sandal styles from Suicoke that have been the backbone of their success so far. 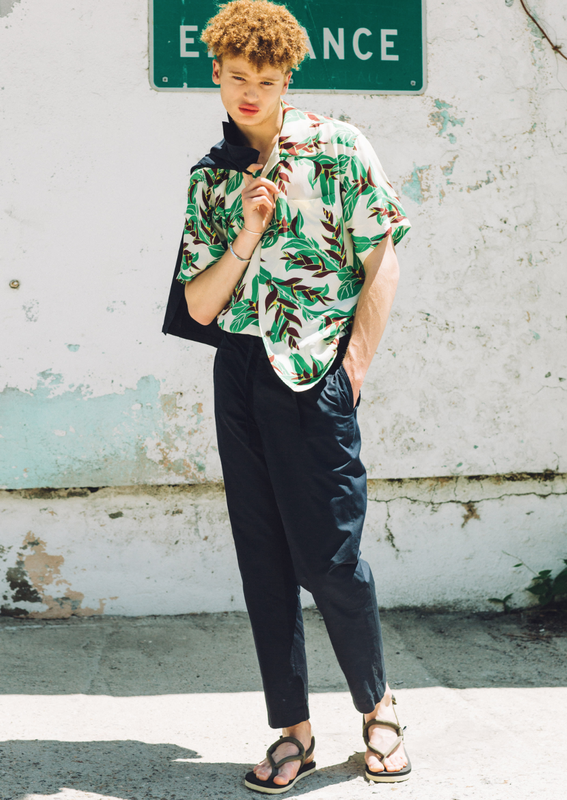 Take a look at some of the best visuals from the editorial below, and shop Suicoke to update your footwear rotation for Summer.